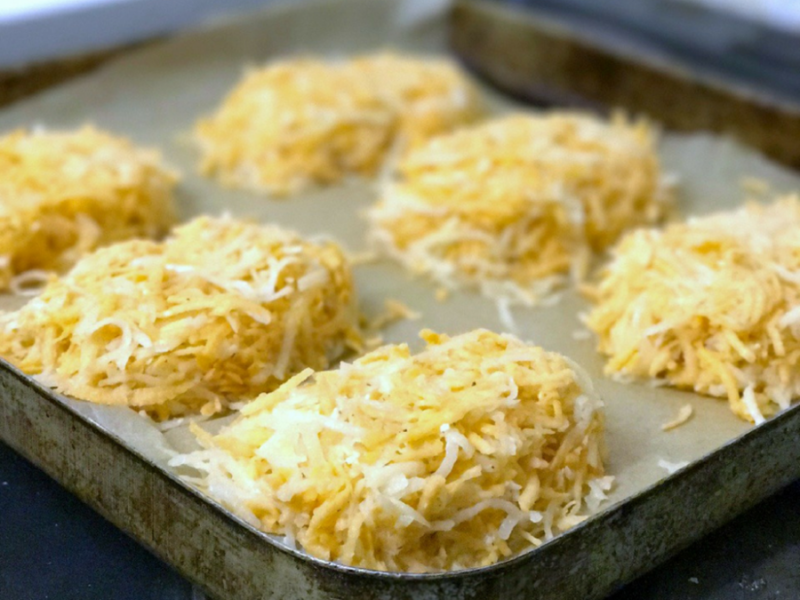 Hash browns or potato rostis; whatever you call them, they’re delicious. Great for brunch with a poached egg on top, for dinner as a change from chips or just as a sneaky snack, these sweet potato rostis are pretty easy to make and even easier to eat. 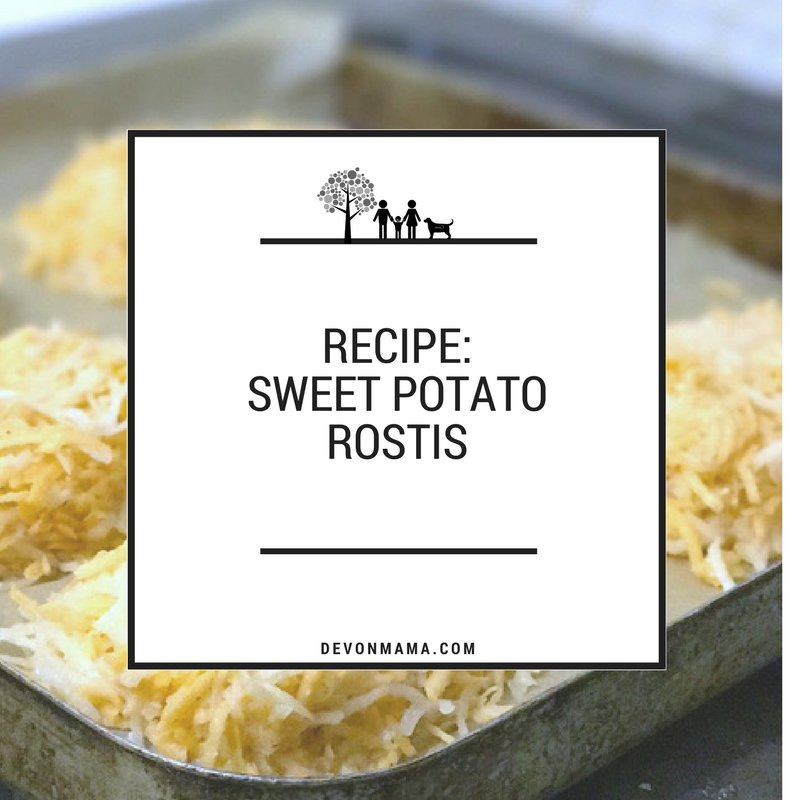 This recipe came about firstly as a new way to serve potato in our baby led weaning journey. Then I realised they’re also completely Slimming World friendly providing you use the cheese as one of your healthy extras… an added bonus! They’ve got the crunchiness of a naughty treat but the virtuosity of veg and, once you’ve got the basic principle sorted, you can mix them up with various root vegetables. Versatile or what?! 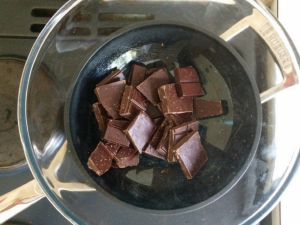 Peel and coarsely grate your potatoes – I used a food processor to do this… far easier! 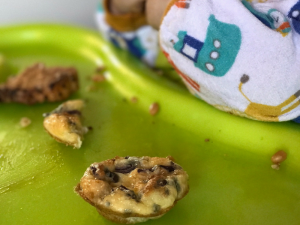 For more baby led weaning recipes, you can find our favourites here! This look so delicious! Can’t believe they’re slimming world friendly as well. Result!!! I’m all about the slimming world attempts at the moment!! Perfect! Let me know how you get on! 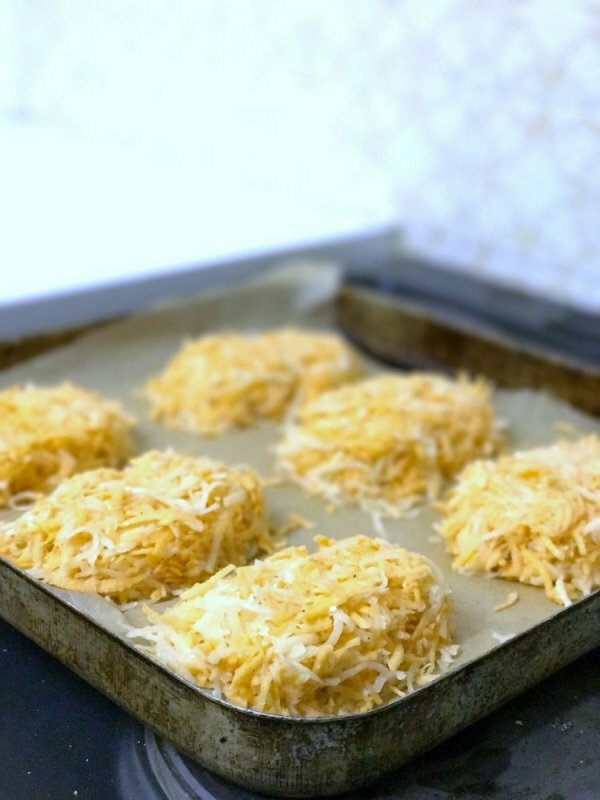 They’re really easy, a little messy but if you’ve got a food processor then they’re ready in minutes! oh my god these look amazing! will definately save this recipe! I love it too. This is great because it FEELS naughty but really isn’t! Let me know how you get on! They taste so good cold the next day as well… you know, just in case they last that long! They are! I used the cheese as my healthy extra A so they still tasted like a treat. 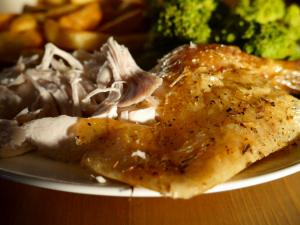 They crisp up really well due to the grated edges as well even just with frylight!